Drip. Drip. Drip. Did you know the average American household wastes more than 10,000 gallons of water each year from water leaks? Gee whiz! That’s enough water to wash nearly ten months of laundry according to the super smart folks at the Environmental Protection Agency (EPA). Clean water is our most important resource. Without it, we would all bite the dust! To promote water awareness, the EPA has designated March 18-24, 2013 as Fix a Leak Week. It’s time to replace those drippy faucets and runny toilets with EPA WaterSense labeled products. Good for the environment and your bank account. Even though WaterSense products— toilets, faucets and showerheads—use less water, you don’t sacrifice quality or water pressure. Manufacturers like Delta and American Standard have gone all techie and created products that use less water more efficiently. You won’t have to flush several times or be left with soapy hair! Nip that drip ‘cause every drop counts! 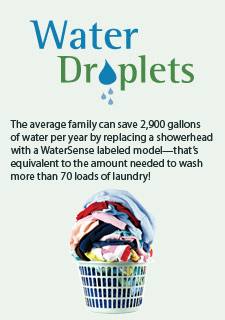 Come on in to one of Modern Supply’s seven locations and see WaterSense fixtures that can save you money and water! This entry was posted in Bath Trends & Tips, Millie News & Updates and tagged EPA WaterSense, Fix a Leak Week, modern supply, WaterSense fixtures on March 18, 2013 by Webmaster. Murphy’s law will prevail and your water heater will die at the most inconvenient time. Like when the weather’s frigid and you’re in the shower! Water heating is the second largest energy user in the home after heating and cooling. Perhaps it’s time to explore energy-efficient tankless technology. Tankless water heaters provide an endless source of hot water and can cut energy costs up to 30 percent per year if usage remains consistent. Traditional tanks can develop rust and scale build-ups. A tankless unit does not store water so you’ll have fresher, cleaner water. They’re wall mounted and require less space too. Here are a couple of key factors to ensure your tankless water heater happiness! • Choose a plumber that can size the tankless water heater to fit your water usage. Things to consider include the output (gallons per minute) of shower heads and appliances that may be running simultaneously. Correct sizing is key! • A tankless unit provides endless hot water while reducing energy costs. However, families often extend their shower time which defeats the energy-saving goal. Word of warning for families with teenage daughters! Another installation by Brogdon Plumbing. The plumbing pros at Modern Supply are frequently asked about tankless water heaters and recommend the Navien line for natural or LP gas use. Navien’s new NPE Premium Condensing units are more efficient than non-condensing brands. Installation has been simplified by Navien’s ability to use one-half inch existing gas lines. This makes it an ideal choice for tank replacement. Without getting too techy, here’s how the Naviens work. Condensation is created inside of the condensing heat exchanger from incoming cold water cooling the hot gases inside the unit. The stainless steel condensing heat exchanger then traps the condensation and uses the heat that would be lost in a non-condensing unit. This results in a 98 percent heating efficiency. Two stainless steel heat exchangers provide longer life expectancy and are highly resistant to corrosion compared to copper heat exchangers. The heat exchangers carry a 15 year warranty. Navien’s ComfortFlow technology eliminates “cold-water sandwiches” and issues of minimum flow rate. An insulated buffer tank and recirculation pump accelerates hot water delivery. For more information about Navien tankless water heaters, stop by one of Modern Supply’s seven East Tennessee locations. Talk with our pros and visit http://www.navienamerica.com/. You’ll thank yourself when you step into the shower! This entry was posted in Bath Trends & Tips, Millie News & Updates and tagged Brogdon Plumbing, compare Navien, cut energy costs, endless hot water, energy-efficient tankless, modern supply, Navien tankless water heater, size tankless water heater on December 10, 2012 by Webmaster. Modern Supply Company, a kitchen, bath, lighting and HVAC distributor, has been selected as the winner for WIT & Company’s WHAM (WIT Honors Achievements in Marketing) marketing award in the E-marketing & Web Campaigns category for their blog, Kitchen and Bath Blab. The blog continues to brand Modern’s Millie as their virtual spokesperson sharing design trends and product information. WIT is a national member-owned organization of approximately one hundred independent plumbing, heating and cooling wholesale distributors. 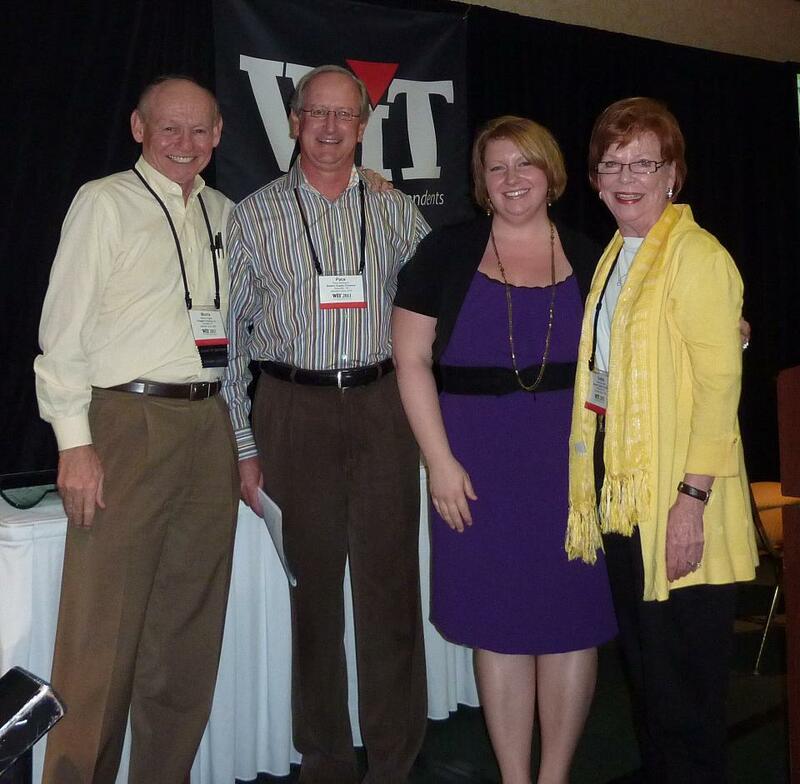 The announcement was made at WIT’s 2012 Fall Networking Meeting in Phoenix, Arizona. For updates – including product news and current trends – visit Modern Supply’s website, as well as YouTube, Facebook and Twitter. This entry was posted in Millie News & Updates and tagged Kitchen and Bath Blab, Modern Supply kitchen bath showroom, Modern's Millie, WIT Marketing Award on November 19, 2012 by Webmaster. 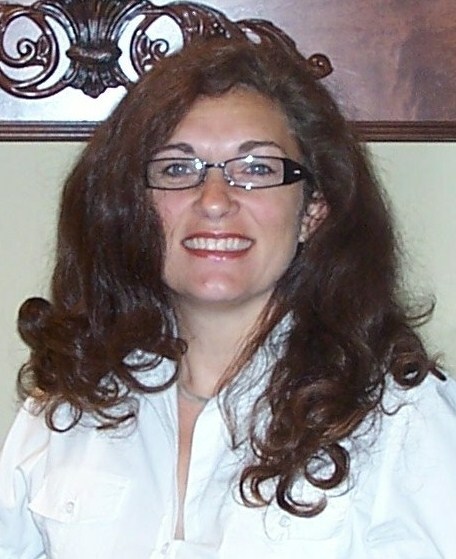 Knoxville, Tennessee, July 9, 2012 —Modern Supply has announced that Debbie Johnson, former Sales Manager, has been promoted to Vice President. Modern Supply, a kitchen, bath, lighting and Rheem distributor, has seven locations including three showrooms across East Tennessee. Debbie will continue to leverage her sales expertise to manage sales activities while expanding her role in long-range strategic planning and industry involvement. 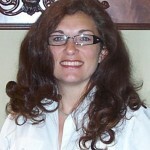 She will be working closely with Modern Supply’s Owner/CEO, Pace Robinson and President/COO, Dottie Ramsey. Beginning her career as Modern Supply’s credit manager, Debbie served in that role for five years before promoted to Sales Manager. As Sales Manager, Debbie has overseen both showroom consultants, outside sales representatives for all locations. This entry was posted in Millie News & Updates and tagged Debbie Johnson, kitchen bath lighting showroom, Knoxville, modern supply showroom, TN, Vice President on July 11, 2012 by Webmaster. 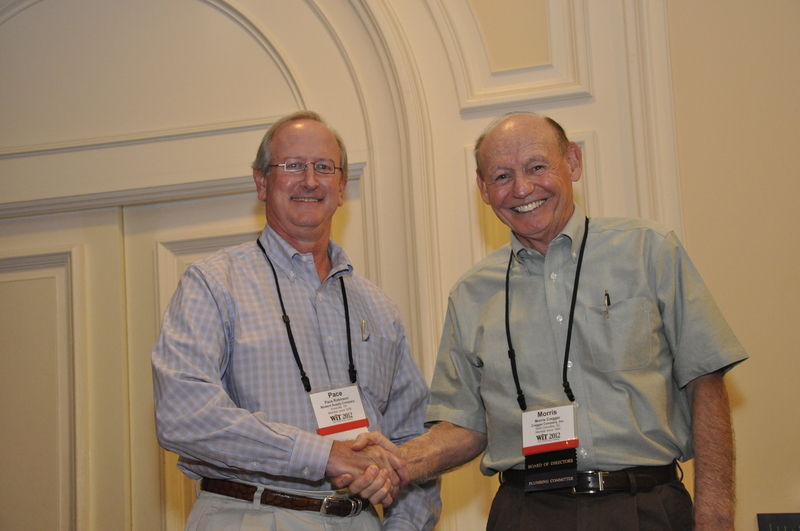 Knoxville, Tennessee, Jan. 16, 2012 — Modern Supply Company, a kitchen, bath, lighting and HVAC distributor, has been selected as the Supply House Times 2011 Wholesaler of the Year. The decision was based on Modern Supply’s willingness and ability to change along with its continued active involvement in the industry and community. Supply House Times is the official publication of the American Supply Association (ASA) serving wholesalers, distributors and manufacturers representatives. Modern Supply, a 62 year old Knoxville-based company, was established to serve the building, electrical, plumbing and HVAC contractor markets. To help endure the changing economy and downturn in the new housing market, Modern Supply expanded its focus on the retail consumer market through innovative marketing initiatives, streamlined internal processes, greater customer service and inventory control. View the Supply House Times article: 2011 Wholesaler of the Year. For updates – including product news and current trends – website, www.modernsupplyshowroom.com, as well as YouTube, Facebook and Twitter. 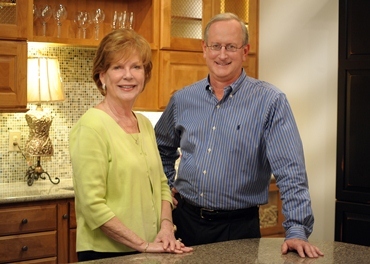 This entry was posted in Millie News & Updates and tagged 2011 Wholesaler of the Year, CEO, Dottie Ramsey, modern supply, Modern's Millie, Pace Robinson, President/COO, Supply House Times on January 16, 2012 by Webmaster. Modern Supply Company, a kitchen, bath, lighting and HVAC distributor, has been selected as the overall winner for WIT & Company’s WHAM (WIT Honors Achievements in Marketing) marketing award for 2010 innovative marketing initiatives. WIT is a national member-owned organization of approximately one hundred independent plumbing, heating and cooling wholesale distributors. Modern Supply submitted entries in six categories including advertising & brand awareness for the creation of their fictional spokesperson Modern’s Millie. The announcement was made at WIT’s 2011 Fall Networking Meeting in Indianapolis, Indiana. The award included a professional photography and video shoot of Modern Supply’s Knoxville showroom and staff and was revealed at the meeting. View the video. For updates – including product news and current trends – visit Modern Supply’s website, www.modernsupplyshowroom.com, as well as YouTube, Facebook and Twitter. This entry was posted in Millie News & Updates and tagged Knoxville, modern supply, Modern's Millie, TN, WIT Marketing Award on October 27, 2011 by Webmaster. Modern Supply Company, a kitchen, bath and lighting distributor, has added KraftMaid to their line of cabinetry vendors. KraftMaid, with more than 40 years of experience, is one of the largest and most recognized brands of cabinetry for the home. KraftMaid Design Centers have been installed in Modern Supply’s Knoxville and Johnson City, Tennessee showrooms for selecting styles and finishes. 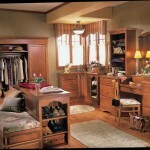 Cabinetry adds storage & beauty to your bath. 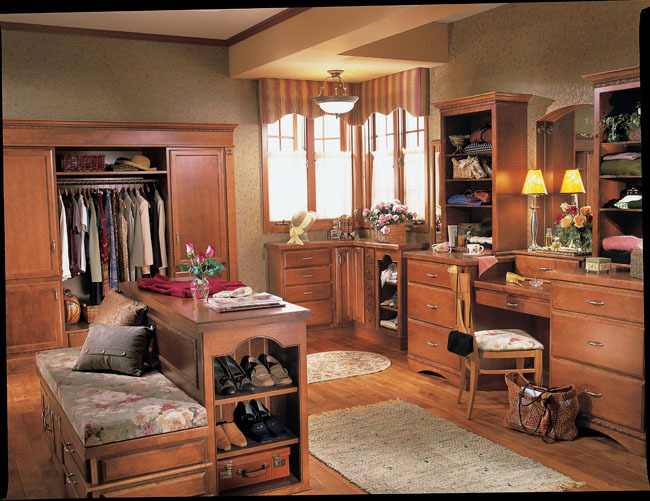 KraftMaid’s collection of over 100 door styles and more than 45 furniture-quality finishes is backed by a limited lifetime warranty. 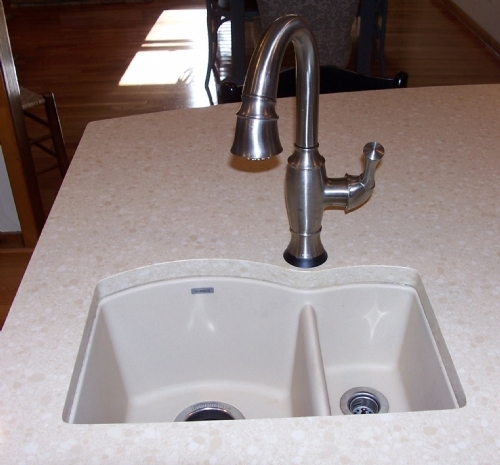 Based in Ann Arbor, Michigan, KraftMaid is manufactured by Masco Cabinetry and assembled in the United States. More about KraftMaid. This entry was posted in Millie News & Updates and tagged Johnson City, Knoxville, KraftMaid Cabinets, KraftMaid door styles, KraftMaid finishes, modern supply, modern supply showroom, TN on September 26, 2011 by Webmaster. Power to the Baby Boomers! How to Use Shabby Chic Chandeliers | Kichler Lighting on Adding the Extra Pizazz to Cabinetry! Bathtub Fixtures Delta on Adding the Extra Pizazz to Cabinetry!